With infants and children in America getting four times as many vaccinations as their grandparents got, how healthy are they? 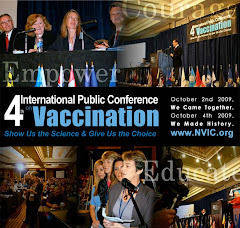 An unprecedented number of children are born healthy, get vaccinated and are never healthy again. It is a public health crisis that cannot be ignored. Before you take a risk, find out what it is. 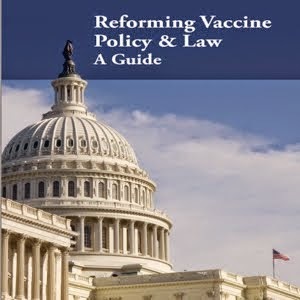 Read and view references for this message from the National Vaccine Information Center by expanding the link to view refernces below.